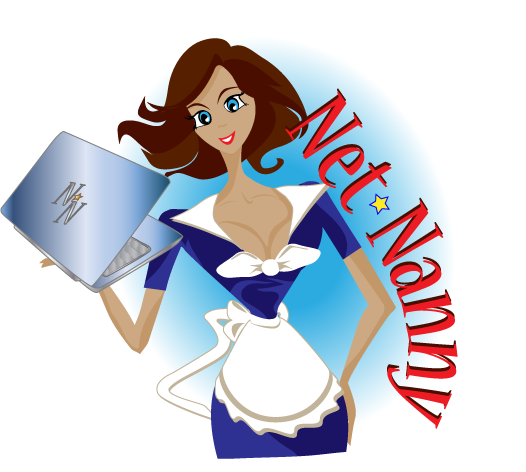 Net Nanny To The Rescue! My latest Logo Project Finished! Contact Mad Matatu today for a quote! I loved doing this logo… a cleaand professional design with web 2.0 gloss! Client’s request? To create a logo that would incorporate a mountain(symbolizing strength)… we tried a few different things and in the end this was the winning design! Letterhead and business card design were also purchased. Logo and mini identity package deal!